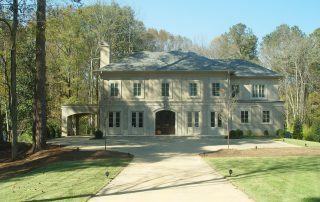 Builders II, Inc. has been building homes in the Atlanta area since 1972. James Cotton, an Atlanta native has an engineering degree and MBA in business from Georgia Tech. James and Dan Mattox, a third-generation builder, are both past presidents of their Chapter of the Greater Home Builders Association. 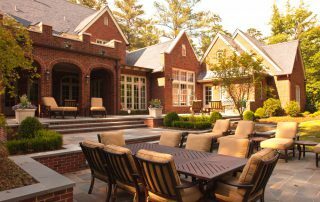 They have received numerous awards and accolades for their new homes and renovations in the Buckhead Area. 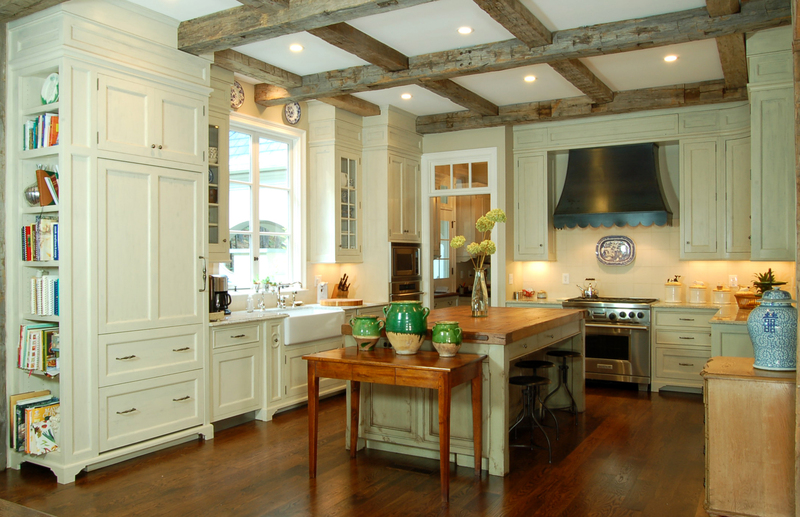 They pride themselves by striving to make the building process as pleasant as possible. By being honest, creative, accommodating, communicating and exceeding expectations. Builders II has an “open book” accounting system, keeping their clients constantly informed of construction costs. With Builders II and an experienced group of employees and subcontractors committed to building great values, with over 300 completed projects. 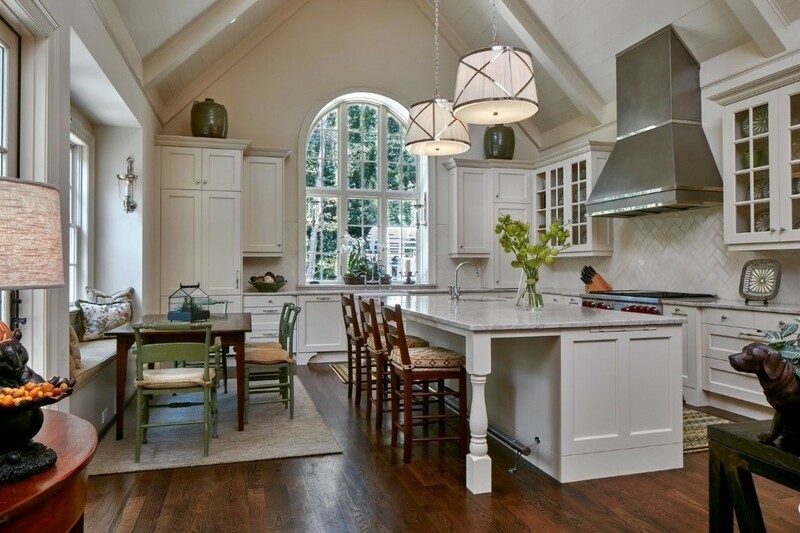 Builders II has an extensive list of reference and satisfied clients, many of whom are glad to show you the quality of Builders II workmanship. Over 40 years experience in residential construction. 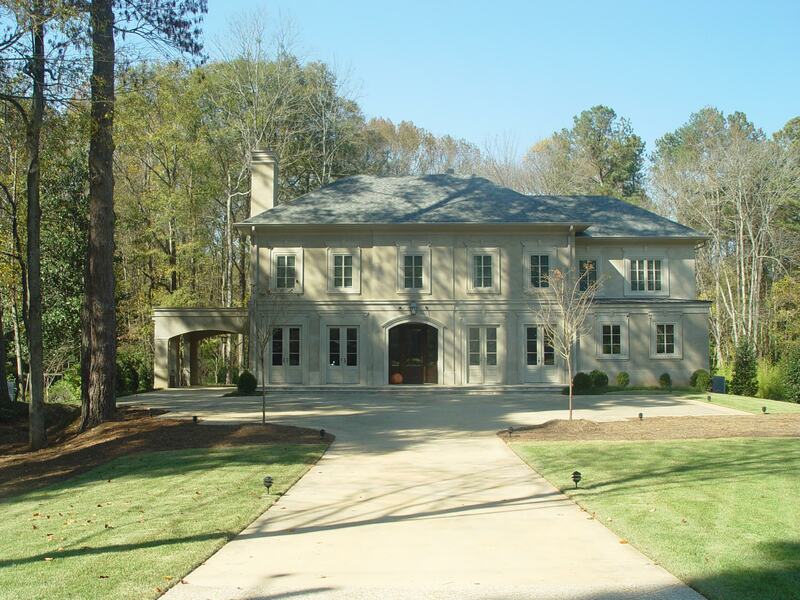 Both James and Dan were President of Home builders Association of Metro Atlanta; Inter Atlanta Chapter. 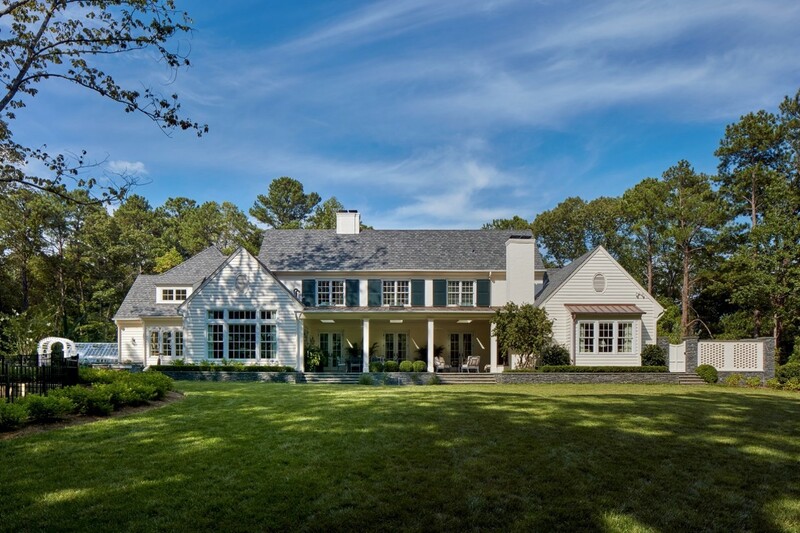 Over 40 years of experience renovating and construction projects designed by Bill Harrison, Bill Baker, Norman Askins, Ken Lynch, Pak-Heydt, Stan Dixon and other leading architects. Excellent in-house construction personnel and well established relationships with professional sub-contractors. Staff carpenters and cabinets makers. Sufficient man-power to complete your projects promptly. Well established relationships with local building inspectors and thorough knowledge of applicable codes. Efficient cost accounting and computer system adaptable to your accounting needs. Courteous workers who respect the client. Existing accounts with major suppliers. Liability Insurance $1,000,000.00 Workman’s Compensation Insurance to relieve you of the liability incurred during construction on your property. 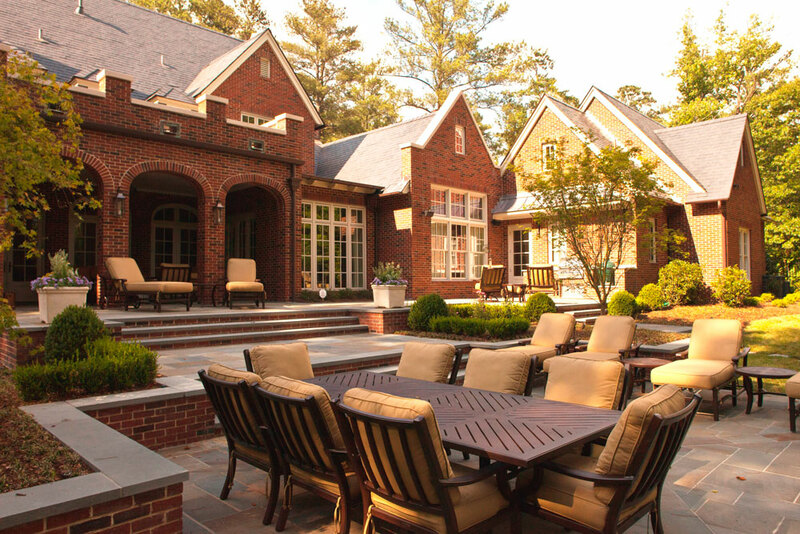 Featured in Atlanta Homes Magazine and other trade journals.